WooCommerce Vs Magento - Which Platform Is Better? WooCommerce Vs Magento – Which eCommerce platform is better & for whom? WooCommerce and Magento proudly stand as two of the most popular e-commerce platforms chosen by e-merchants residing in different parts of the world. While both have their individual strengths and weaknesses, it becomes quite challenging for an online merchant to choose the best one amongst the two. Today’s post based on WooCommerce Vs Magento, their pros and cons and the community of e-merchants that can leverage their potential to the fullest. So, let’s get started with our journey of exploring everything about these two equally renowned e-commerce solutions. As a popular e-commerce plugin for WordPress, WooCommerce needs to be installed on your WordPress powered website to meet the intended purposes. The single click installation of WooCommerce makes it one of the most used e-commerce software among the population of WordPress users who aren’t much familiar about web development. 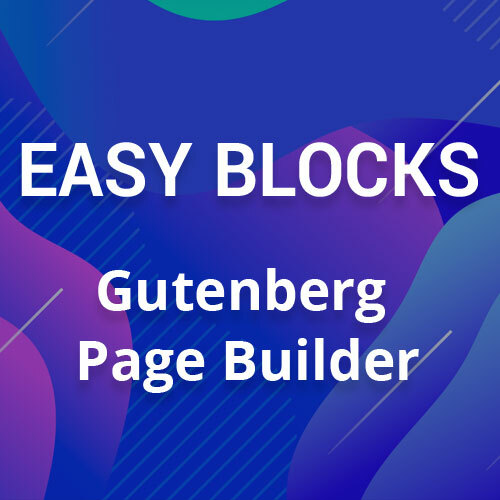 Tailored for WordPress users intending to build an e-store, WooCommerce plugin comes with an intuitive and utmost interactive administrative panel. Additionally, the self-guided tours enable you to enjoy the flexibility of launching an e-store within just a few minutes. A customized solution for small businesses which are looking to make great profits online. WooCommerce is free to download, use and modify. That means you need not spend a hefty amount of cash on getting your e-store live and available for the public. Also, the themes and extensions for WooCommerce-based e-commerce websites are available at an affordable price. 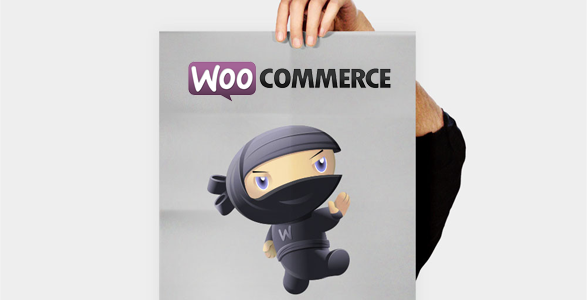 Simple Setup and Easy Customizations are guaranteed with WooCommerce. The reason for this is that with WooCommerce you’d be using WordPress as the functional and basic structural framework for your e-store. And, it’s not an unknown fact that WordPress is easy to use due to its intuitive admin dashboard. Excellent flexibility in terms of e-store’s design and performance. In other words, working with WooCommerce allows you to use a variety of themes and plugins that can enable you to add/extend the functionality, improve the design and overall performance of your store. Scaling isn’t simple with WooCommerce. The range of plugins installed in a WooCommerce supported website pose as a problem when the site needs to be extended to suit new requirements. The reason being the large proportion of resources that are being consumed by these plugins. As an open-source e-commerce platform, Magento has been powering millions of e-commerce websites prevalent over the internet. Initially developed by Varien Inc.- a firm based in California, Magento is currently owned by eBay. The software is loaded with features that make it capable enough to run multiple e-stores via a single installation. If you’re the owner of a big company and plan to bring in profits via the internet from the very first day of using an e-store, then Magento is your best bet. Moreover, if you feel your business would have complex needs at a later point of time, then also running a Magento powered e-store will turn to be an excellent business decision. Magento comes with advanced navigation. In simple words, the customers would be able to filter your product listing in accordance to specific criteria like the color, price range, size etc. Multiple store views and websites- With Magento, you are free to set up more than one e-store with the same domain via a single back-end panel. In addition to this, you can also avail the feasibility of having multiple websites under a single Magento installation. Impressive selling tools- Magento comes pre-loaded with excellent options for upselling and cross-selling of products. Additional features available with this stunning e-commerce software include customer group based pricing, discount coupons etc. Effective Product Management- On choosing Magento, you can rest assured about having an array of product management options at your disposal. Right from displaying specific prices for a certain group of customers to adding multiple images for products; everything can be controlled using simple options. Impressive stock management- With Magento, you can set an alert each time one of your product stock goes below 3 or the number that you have planned to set as the threshold for an ‘out of stock’ situation. Hosting is a problem with Magento. That means the growing business requirements will make it tedious for you to plan the hosting of your Magento e-store. E-store development is expensive- Whether it’s about development or maintenance of a Magento e-store, you’ll be expected to pay a large sum of cash. Magento e-store isn’t search engine friendly. The basic reason for this being the overloading of this e-commerce software with features and functionalities. Search engine give less priority to slow loading websites and hence rank them poorly. Magento comes with a narrow learning curve. In other words, you’re supposed to have a sound background knowledge and professional skills for setting up and launching an e-commerce website. With a distilled insight into Magento and WooCommerce, here’s hoping you’d have made a choice between the two. Before picking one of the two e-commerce software, don’t forget to chalk out your requirements and expectations out of owning an e-store. About the Author: Amanda Cline is a dedicated PHP developer at Xicom Technologies Ltd- A renowned Web Development Outsourcing Services Company. She has also written interesting and informative articles on Custom Software Development, Web Application Development etc.